We fight against stigmas. We fight to be heard. The world is not generally friendly to Autistics. We still need to remind people that the same rights they have, rights they expect to be recognized, also apply to us. We celebrate Autism Positivity because we know we are not a collection of deficits. We know that because we, like everyone else, have assets, abilities and gifts. We know this because we are human beings. Autistics can be extra sensitive to sound and light. While this is seen as a deficit by a majority that is still not accepting of the need for accommodations, Autistics can experience the beauty of the colors in music, in the words we hear, and in the people around us. We can see the wind and hear the silence. We celebrate Autism Positivity because we experience amazing beauty most people can’t see. Many of us can’t speak like the majority can. That’s also is seen as a broken feature. But we are listening and learning at a faster pace than the neuromajority is. Give us the opportunity and the right technology, and our thoughts will enrich your life. We celebrate Autism Positivity because what is inside our minds is worthy the wait to hear our typed, written voices. 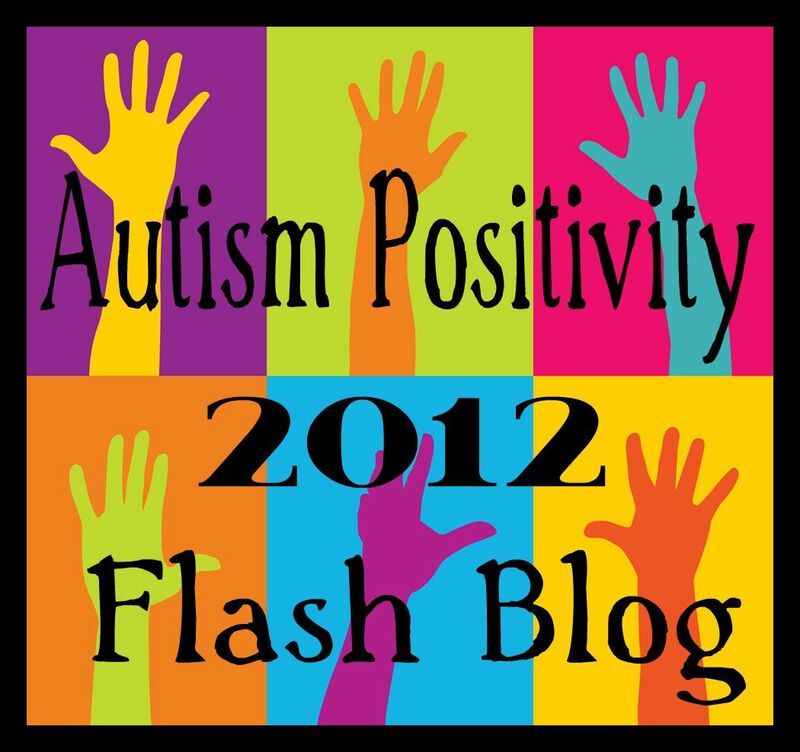 Autism Positivity is the freedom to flap, rock, spin and jump. It is the accepting presence of those who “get it”. Autism Positivity is feeling intensely every emotion around us. It is felling safe and finding comfort being alone, with ourselves. Autism Positivity is having the courage to be ourselves. It is seeing our lives and actions help young autistics to do the same. 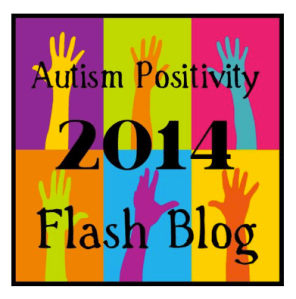 Autism positivity is learning to say “no” to forced compliance. It is refusing stereotypes, it is fighting stigma and wrong assumptions. Autism Positivity is reclaiming our right to make decisions. It is rebelling against practices that seek to fix what is not broken. Autism Positivity is exercising our humanity. We celebrate Autism Positivity because we are human beings and we are pretty awesome, in our Autistic way. ‘Autism Positivity is exercising our humanity” – I will take this with me always! Beautiful! I strive to be one who get’s it. Thanks for the inspiring and uplifting post. It is the accepting presence of those who “get it”. Exactly!